- Better combustion / Less unburned fuel. - More stability at idle / Less vibrations. - 2 to 3 times more lifetime than classic spark plugs. 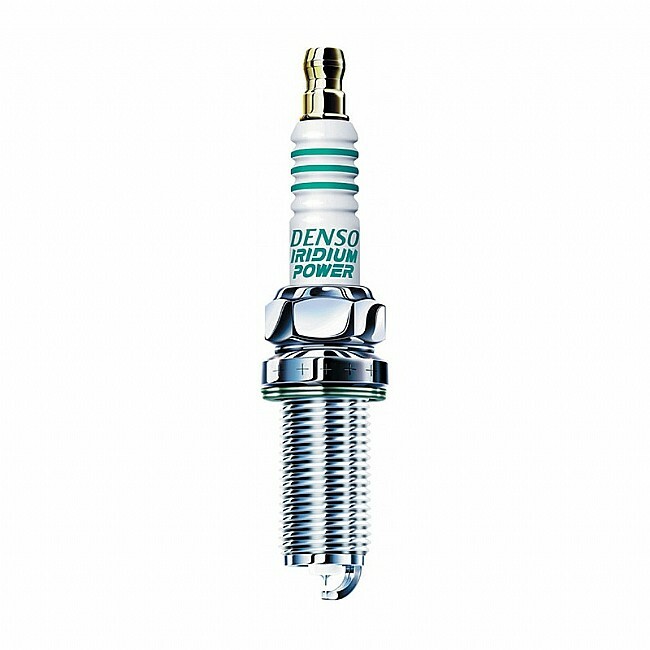 - Patented DENSO U-Groove system. - Better resistance to high temperatures and corrosion.